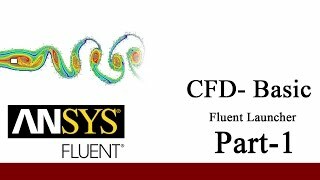 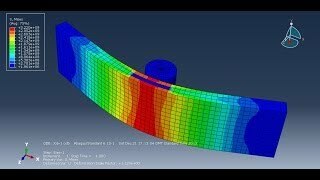 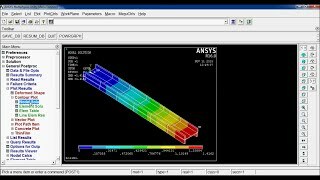 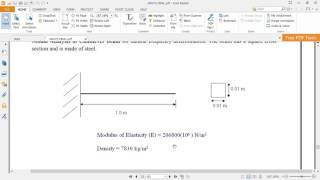 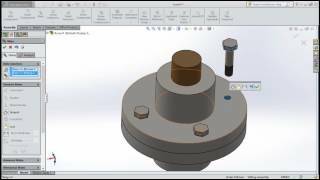 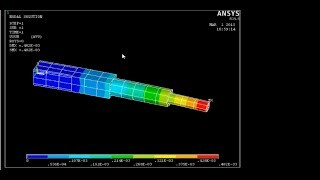 This video talks about how you can model a 1-D element analysis for a beam in ansys mechanical ADPL. 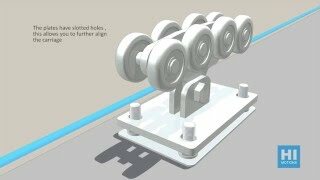 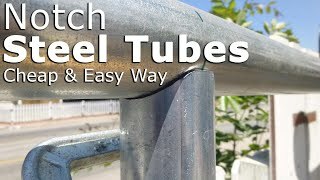 It is subjected to a point load at the end and is rigidly attached to a wall on the other side. 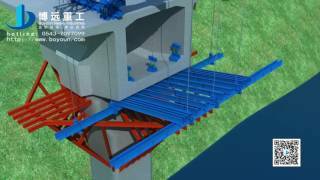 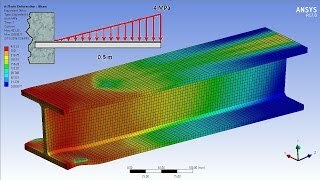 Ansys MODAL ANALYSIS OF CANTILEVER BEAM problem 23 as per vtu syllabus from ANSYS lab.